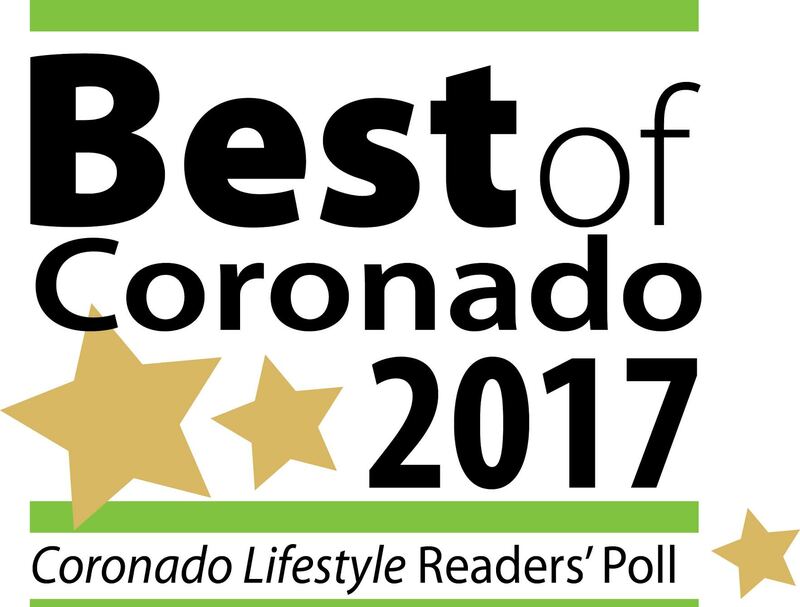 Thank you for taking the time to complete this survey about the best that Coronado has to offer. Now’s the time to give a big shout-out to all your favorite businesses. Vote for at least 15 favorites to be eligible to win one of 10 gifts or gift cards to local businesses! This survey should only take about 5 minutes of your time and you will only be able to vote once. 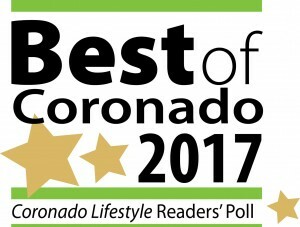 All survey results will be published in the next Coronado Lifestyle Magazine as well as online at lifestylemags.com. If you have any questions about the survey, please contact us at (619) 522-0900.